Spencer Dwight Satisfies with consistent industrial dub soundscapes. Favorite track: ENC032 - Kronodigger - Mechanism. 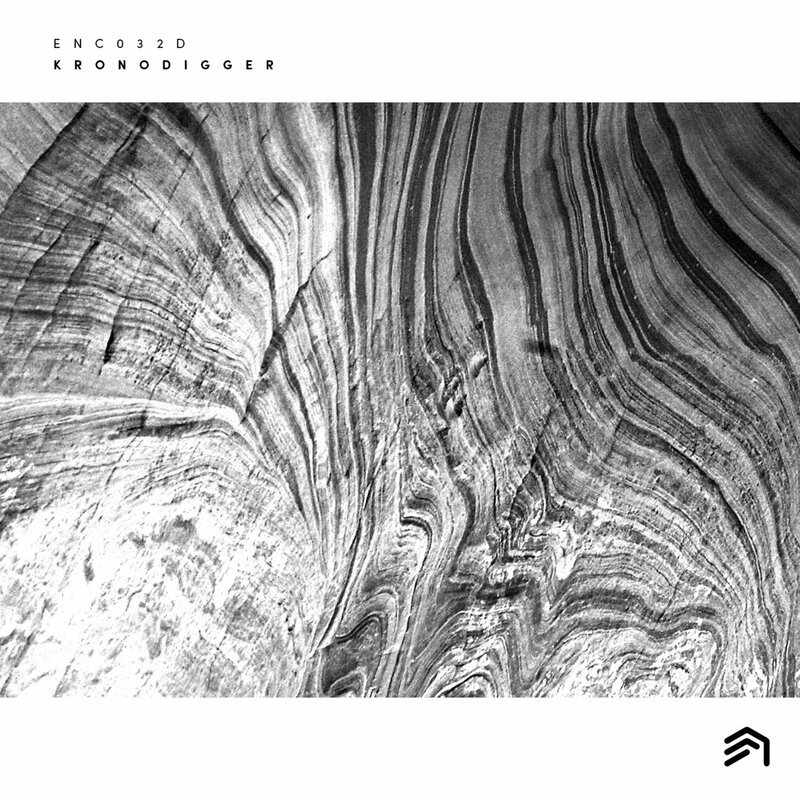 Kronodigger comes back to EA since his debut and exploits under the TROP alias with another movement in bass filled health. Do not miss out on this one. It truly is a work of art.